Looking for some unique, extraordinary ways to welcome the fall season into your preschool classroom this year? Why not jump into autumn with these delightful apple, corn and pumpkin lessons, activities, crafts and poems? Bright Hub educators wish to bring you the best available autumn ideas that will not only educate students but will excite, and encourage them to continue to listen, sing, create and learn. Here's to a bountiful fall harvest of knowledge. Apples are a symbol of autumn. For this reason the majority of educators choose to incorporate them into their fall studies. Fall is the season where apples galore can be found all around the United States and can easily be integrated into every subject of the curricula. In addition many stories of Johnny Appleseed are floating in the classrooms at the beginning of autumn due to the fact that Appleseed’s birthday falls on September 26. There are so many great apple books just waiting to drop into your classroom. Ten Apples Up on Top, and The Apple Pie Tree, are two favorites your students will love. In addition we have apple math activities, a lesson on Johnny Appleseed and a terrific lesson on the seasons of an apple tree. Little ones love singing songs and making crafts. That is why Bright Hub experts made sure to provide educators with an entire season of apple poems and craft ideas. We even threw in a few printables. Children will love reciting the different seasons of the apple tree poem and counting with "My Apple Book," printable. Tired of using the same apple poems year after year? This year why not introduce your students to the fresh, apple poems below. They are extraordinary! "Five Little Apples," "An Apple Fell on My Head," and "Juicy Apples," are just a few crisp poems located here. In addition to poems we have some of the ripest art ideas and crafts in the orchard. 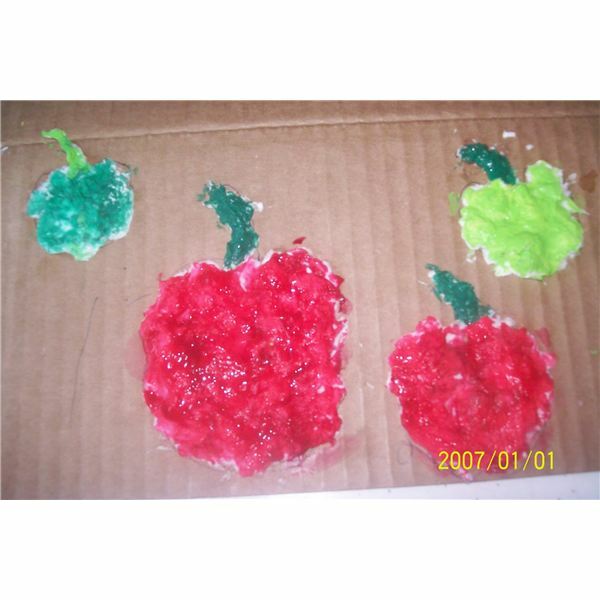 You are sure to be the apple of your student's eye after having them make turkeys, prints, and magnets all out of apples. Fresh, Crisp Apple Poems Falling Everywhere! Pumpkins start becoming a popular school theme in early October through Halloween. Kids are fascinated with pumpkins and they can be used to teach all areas of the curriculum. This fall there is no need to look high and low for awesome pumpkin lessons and activities to use in your classroom. These lessons are straight from our pumpkin patch and they are sure to put a glow on your student's face. Decorate the classroom to resemble a pumpkin patch with our seasonal bulletin board idea. These magnificent, lessons and songs will teach children about the life-cycle of a pumpkin, reinforce counting, and introduce them to the magical story, "Spookley the Square Pumpkin." We pick only the finest activities from our pumpkin patch! Children enjoy making pumpkin crafts almost as much as they love carving jack-o-lanterns. Now they can do both with these fun, easy pumpkin and jack-o-lantern crafts. These art ideas are easy enough so even toddlers can be proud of their artwork. Who loves the sweet or spicy aroma of these three staple foods that float in the air each autumn? The smell of pumpkin pie, hot apple cider, and buttery popcorn makes the mouth water. Below you will find a recipe for pumpkin cupcakes that are simply scrumptious. Corn is another staple fall food. Fall festivals all around the United States bring sweet corn, popcorn and kettle corn. Corn is not just a healthy autumn food but it is also fun to eat. Children are especially fond of popcorn. They love to watch it cook, hear it pop and crunch and munch it when it’s done. Student’s ears will perk up while singing the “Popcorn Song.” Children will also love reading The Popcorn Book, and creating popcorn crafts and Indian corn art with the most unusual items. 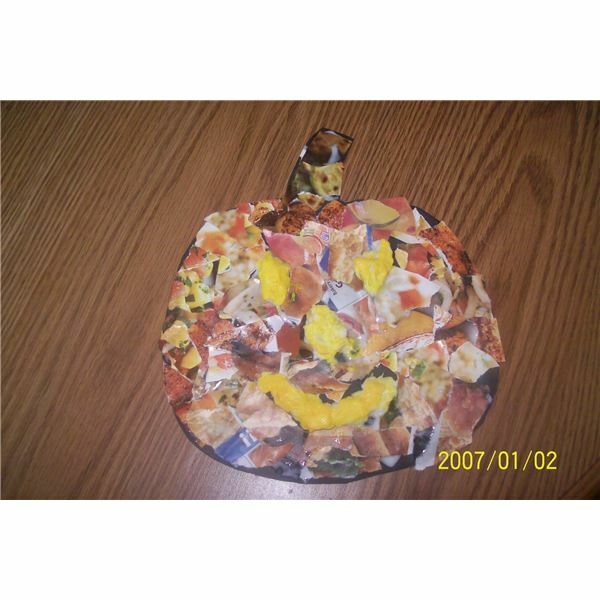 Let’s not forget the traditional candy corn crafts. Candy corn is technically not corn but it is made of plenty of yummy, corn, syrup and kids and some adults are crazy about them. 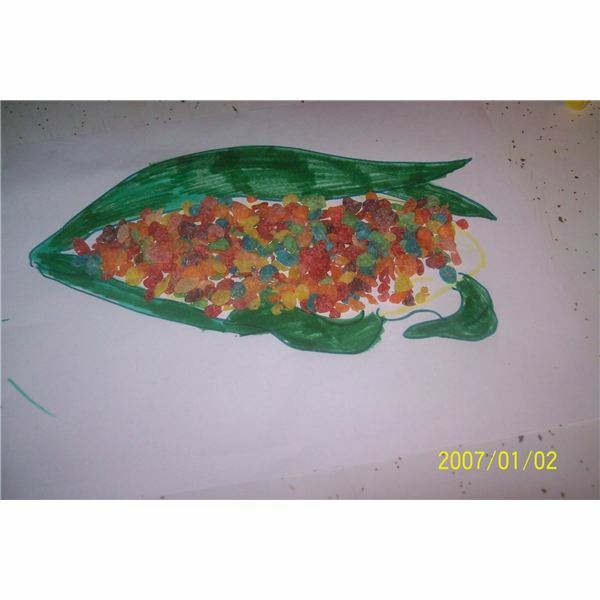 Candy Corn Crafts for Preschool: What Sweet Fun! In addition to the lessons and activities above, we have also added some below that have two or more of these popular staple foods included. 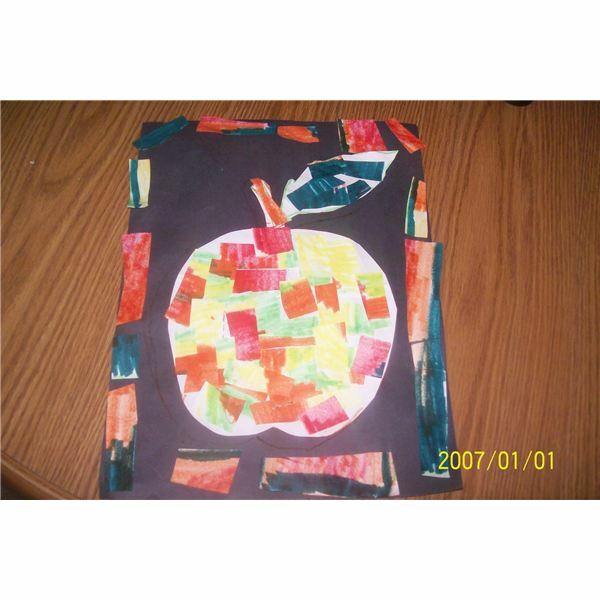 Preschoolers will love bobbing for apples, visiting the pumpkin patch, making glow in the dark jack-o-lanterns and 3D impasto apples out of toilet paper and glue. Apples, corn and pumpkins: A collection of preschool fall favorites are here for you and your students to enjoy this season. So look through these wonderful lessons and decide which ones you will pick to use in your classroom. Whichever ones you choose are sure to be a hit in the classroom. Autumn is a great time for children to learn about these three fall vegetables and fruits and have fun participating in activities that celebrates the fall season and all it stands for. We hope you and your students enjoyed creating and discovering with us right here at Bright Hub Education.